On the 24th of October 1975, 30.000 Icelandic women took the day off to demand equal pay. This year, women are walking out of their jobs at 14.38 (2.38 pm). Why at that time? Because women still get paid around 20% less than men when all other variables have been taken in consideration. Are we 20% less worthy? Hell no! I’ve had this piece for graffiti for quite some time now. It’s knit by my mom but she wasn’t happy with it and was going to throw it away. No way mom – it’s graffiti material! So I took it under my wing and have been waiting for the perfect occasion. Today – when Icelandic women walk out of their jobs at 14.38 was the perfect timing. It was also a great opportunity to talk about equality and art in the public space with my 4 year old son. Together we went out in the pouring rain to make art. Posted in knitting, life, yarn graffiti and tagged yarn graffiti, yarnstorm. Bookmark the permalink. Autumn socks – for me! I’ve jumped on the sock train and I’m never getting of it! I made myself a pair of socks for the autumn – my favourite season! Delicious Hedgehog Fibres Sock and my favourite heel design (Fish Lips Kiss heel by the Sox Therapist) = love ’em! Posted in knitting and tagged FO's, knitting, socks, toe-up socks. Bookmark the permalink. Three Call the Midwife blankets for my sister-in-laws triplets. 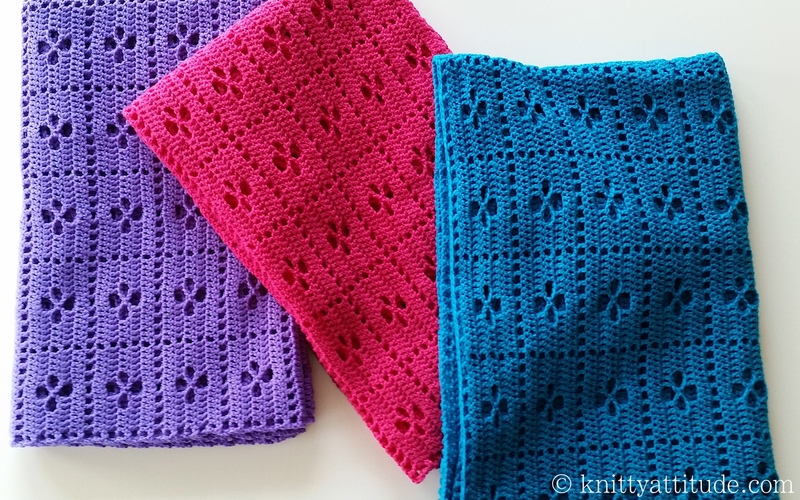 – Ravelry: The purple blanket, the pink blanket, the turquoise blanket. 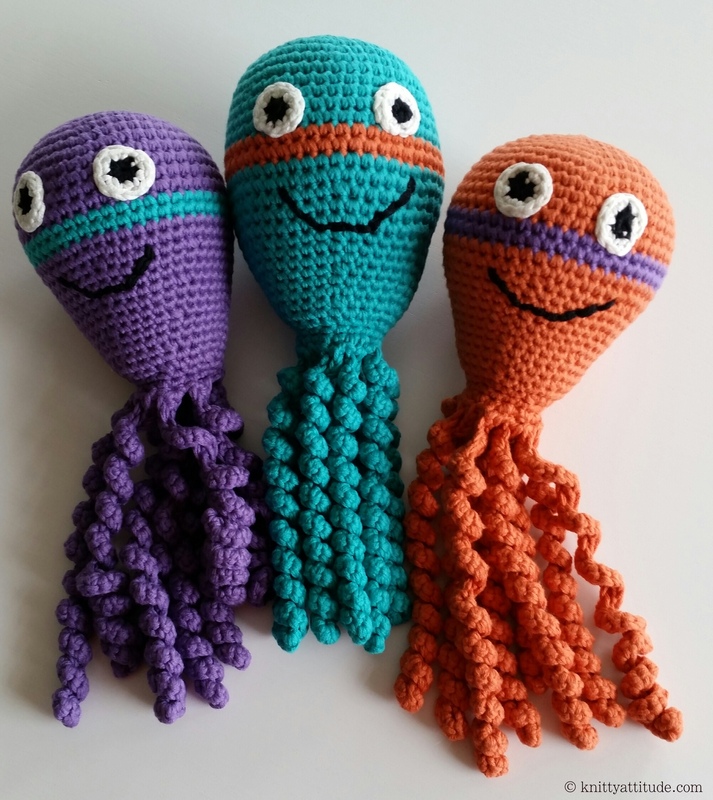 Three Octopus amigurumis for the triplets – Ravelry. For 2016 I’m going to do sweaters. And finish my Masters thesis. It’s going to be a great year – bring it on! We spent last New Year’s eve at my husband’s sister where the family gathered. Great company, great food, a bonfire and fireworks. That evening I told my husband: “Your sister is pregnant!” I just saw it. So it was no surprise when she called us one Sunday in the beginning of 2015 and told us she was pregnant. The surprise came right after that. Triplets? Like one, two, three? Babies? On their way? I also did three octopuses – Bläckfiskar. The crochet octopus (Bläckfisk) is originated in Sweden where groups of crocheters make them and give to NICUs around the country. The octopus gives the premature baby security and the long twisty arms remind of the umbilical cord and the time in the womb. Posted in crocheting, life. Bookmark the permalink. Last x-mas I gave my husband yarn for a sweater and a promise to put his sweater as my first priority. Now at the end of February it’s finally finished! I used the Faroese yarn Snældan, both 3ply and 1 ply, one strand of each. 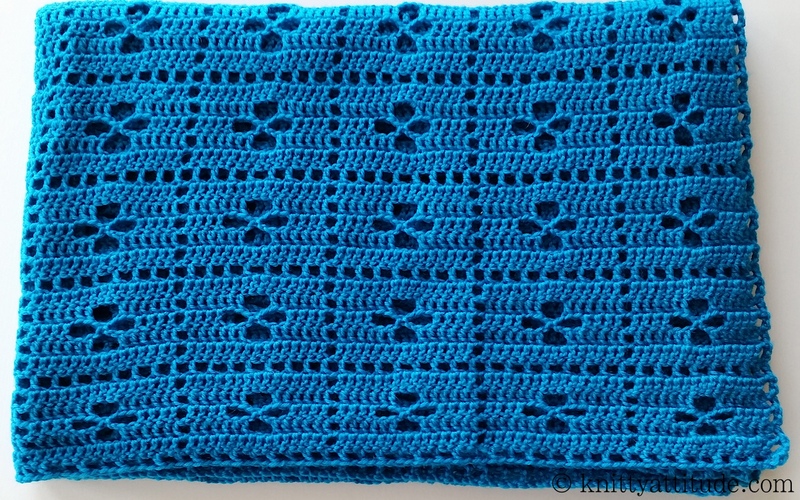 I love the yarn and will definitely use it again. 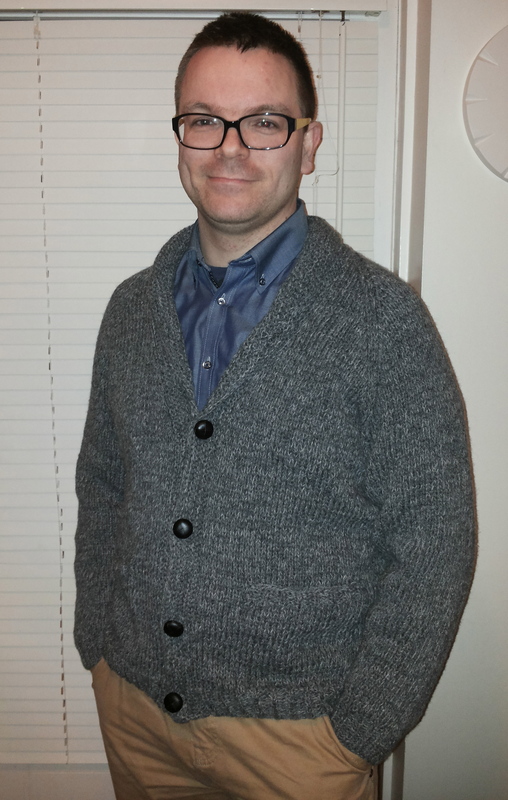 The Husband Sweater on Ravelry. 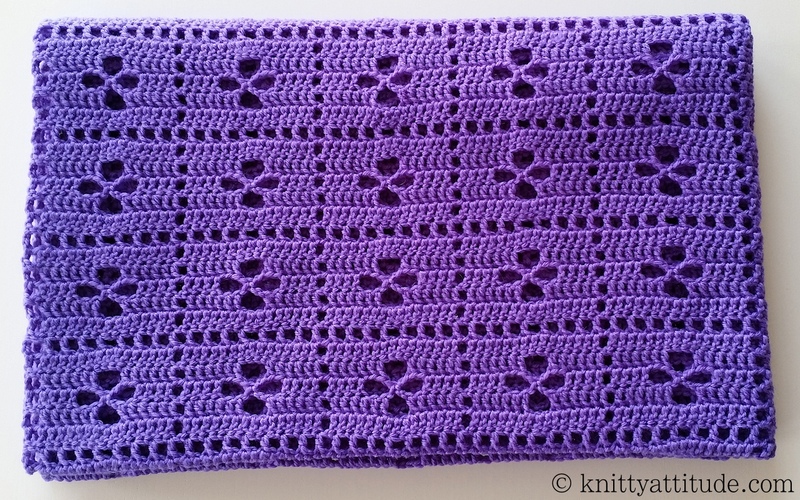 Posted in knitting, life and tagged knitting, snældan. Bookmark the permalink. And… loads of mittens, socks and hats for the kids. I’m setting the goal for even more crafting in 2015! Posted in crocheting, knitting, life and tagged baby surprise jacket, blanket, crochet, FO's, Kambgarn, knitting, lopi, mittens, personal, shawl, socks. Bookmark the permalink.